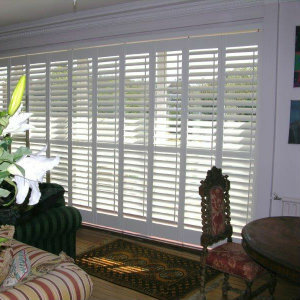 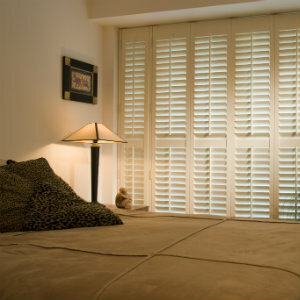 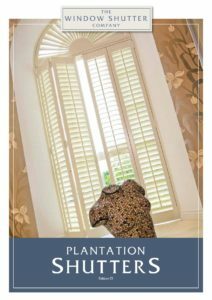 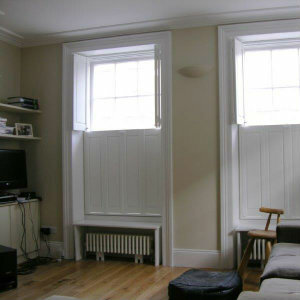 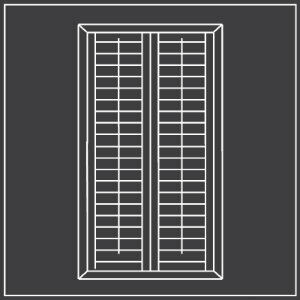 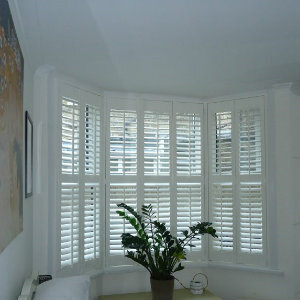 Interior shutters offer a stylish and more functional alternative to other window dressings. 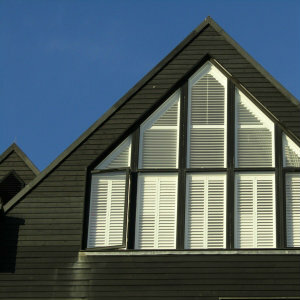 There are a range of styles to choose from which are summarised below. 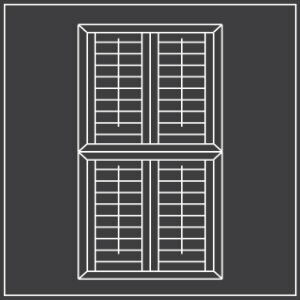 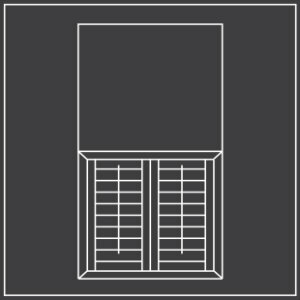 We will listen to your preferences at the free home design visit and assess what is and isn’t possible on your specific windows.